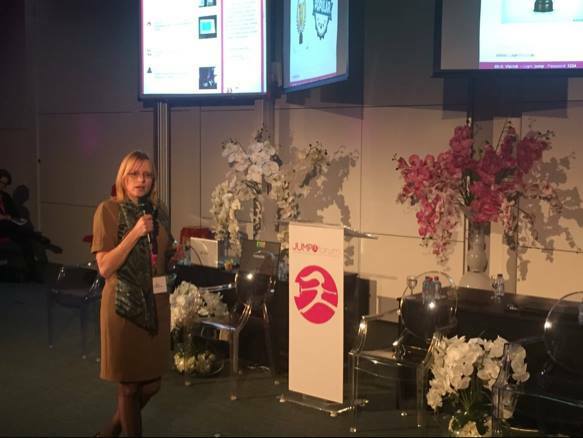 Inge is regularly invited as a speaker for women’s networking events, gender diversity conferences, and for women’s leadership programmes and to deliver webinars. She delivers thought-provoking ideas and practical insights to audiences of women, mixed gender and men. Inge’s talks are lively and inclusive and are based on the latest scientific research in gender difference. 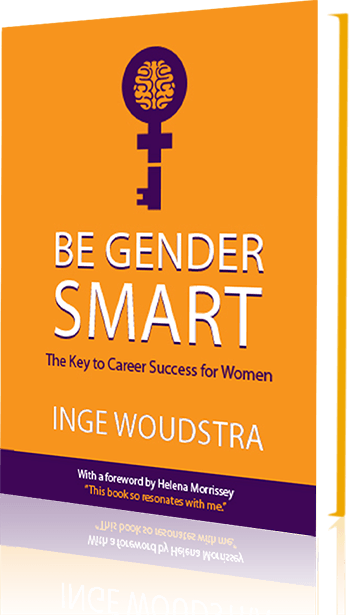 As a speaker for women Inge delivers with passion because she truly believes in creating positive change for organisations by developing a Gender Smart approach. Inge uses real examples and powerful personal experiences to make the topic not only engaging for the audience, but also inspiring and thought-provoking. Talks are carefully tailored to the occasion to ensure the talk brings real value to the audience. 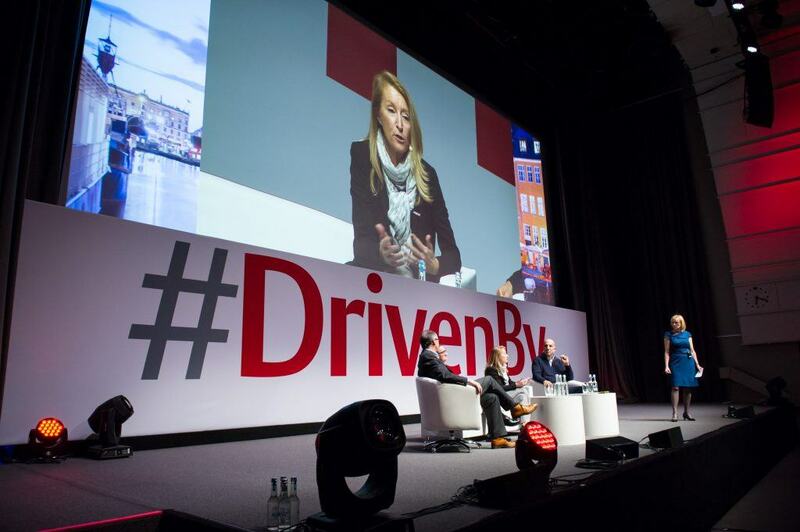 When embedded in a conference, event, leadership or gender diversity programme a talk will be especially designed to fit and enhance the message of the overall programme. 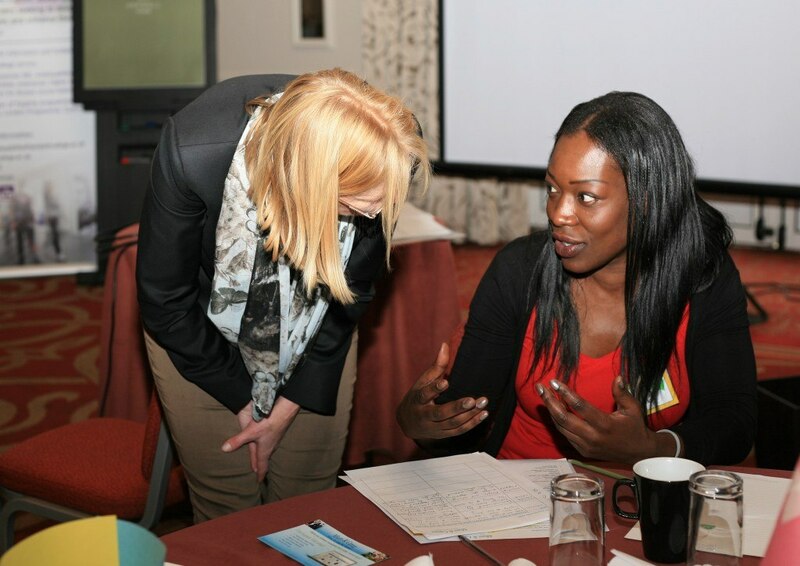 Inge’s talks are highly interactive, with personal stories, statistics, discussion, fresh ideas and insights and some truly practical actions. 10 min – 1 hour talk, which can be as interactive as you like, or can be extended to a 2-3 hour workshop. Inge is highly skilled in class room work as well as working with large groups (40-300 people). She is an experienced panel moderator. 11 June 2019, Masterclass, Setsquare Incubator, ‘Maximising your Potential by Thinking Gender Smart..or, are you missing out on 50% of your potential market?